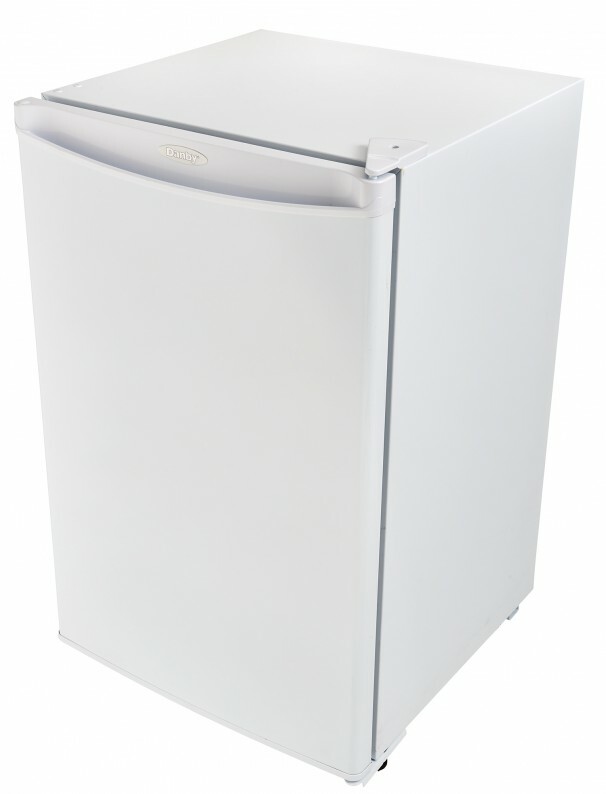 If you’re in the market for the ideal freezer for your condo, apartment, trailer, or cottage, your search can stop here with this superb upright model from Danby. This compact unit can provide you with 3.2 cubic feet (91 liters) of cooling and storage area without taking up too much room. There’s an abundance of interior room and organizing is made easy with two convenient quick-freeze shelves. 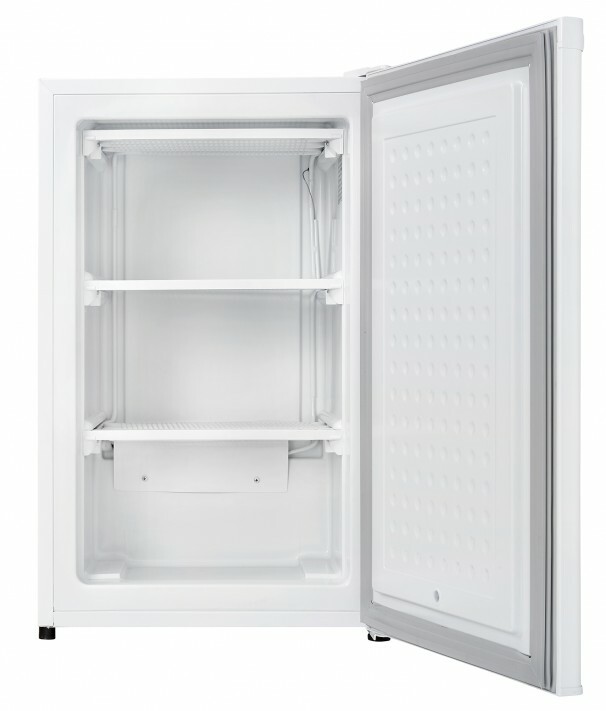 The freezer operates non-stop due to the handy manual-defrost system and the easy-to-use mechanical thermostat. The door, which features an integrated handle, can be quickly and easily adjusted for either left or right-handed opening. 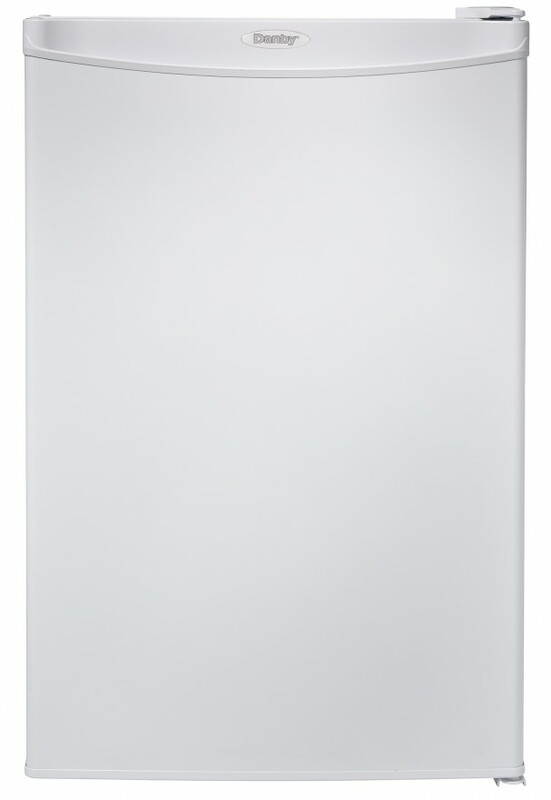 This model comes in a classy fresh white finish and boasts a scratch-resistant worktop for storing extra accessories. 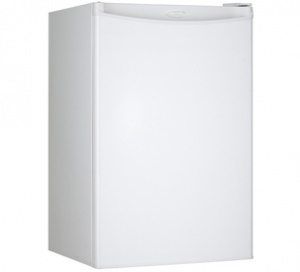 You’ll also find this refined freezer comes with a 5 year warranty on parts and labor with speedy in-home service. 5 years parts and labor. Installation and/or yearly maintenance (cleaning) are not covered under warranty.